Andrew Blogg, the Faculty of Fine Art and Music Film & TV non-award course convener, would like to invite you to a series of FREE short course information and film screening nights. 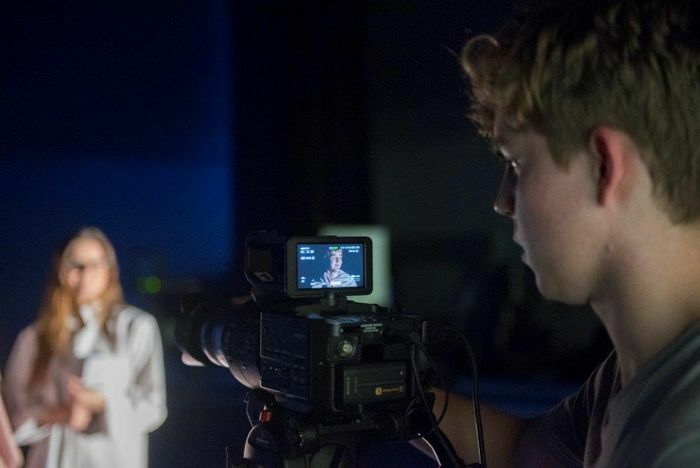 Before the film you will have the opportunity to see the facilities and get a sense of what it is like to study Film & TV at the Faculty of Fine Art and Music in Southbank. School tours will commence at 6pm, where you’ll also get to ask any questions you have about film and TV short courses. The film screening will commence at 6.45pm. Please see below for the date of the four different films being offered. This event is appropriate for those 18 years and older. Stay informed on all of our Film & TV short courses by signing up to our mailing list.